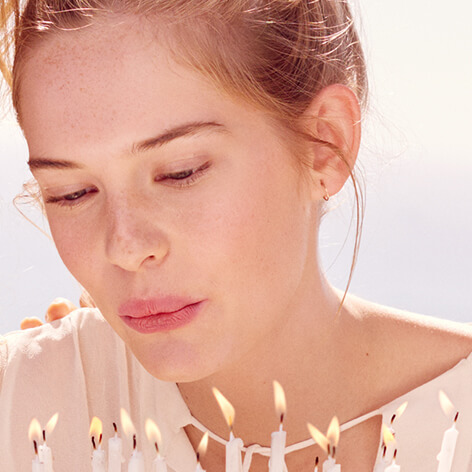 Love your skin, love your age. 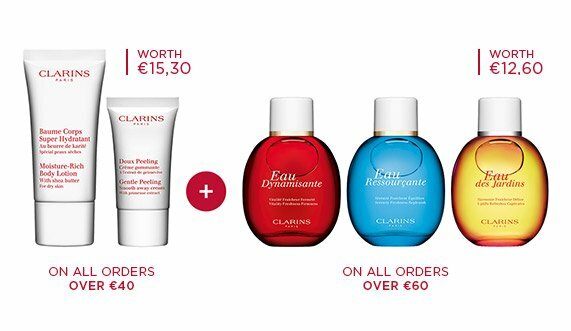 Cleansers are essential but a mask will bring your skincare routine to the next level. Got 10 minutes? 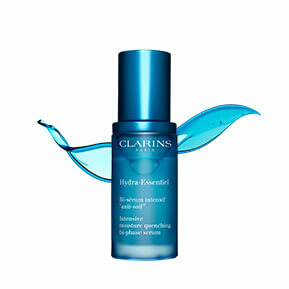 Take a break to hydrate, purify and nourish your skin. 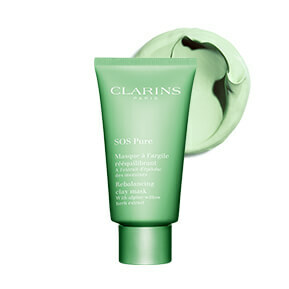 Our new SOS Pure mask helps reduce shine while it purifies and mattifies the skin, leaving it velvety soft. Time to start thinking about a serum. 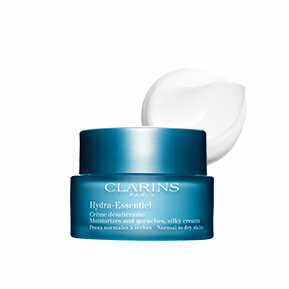 This one, from our Hydra-Essentiel range, is packed with moisture, to keep your complexion dewy and radiant. 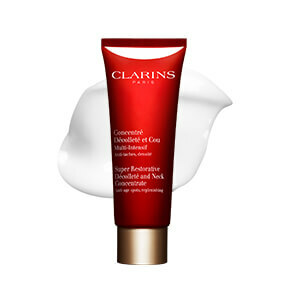 Apply moisturiser day and night to help nourish and protect your skin. 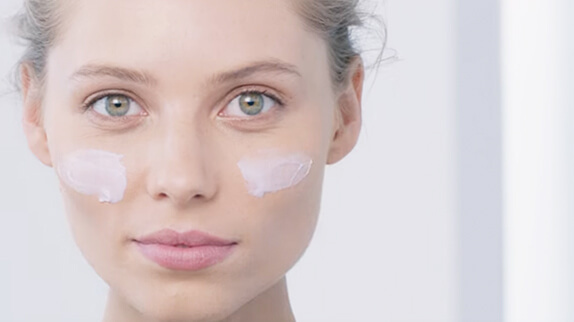 Does your day cream have SPF? If not, apply a thin layer of UV PLUS before applying your make-up. 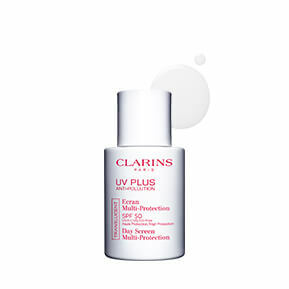 This will protect the skin from UV rays whilst keeping the skin looking youthful. 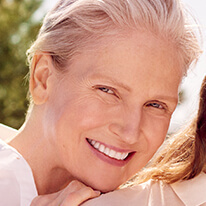 The thin and delicate area around the eyes is where fatigue shows first. 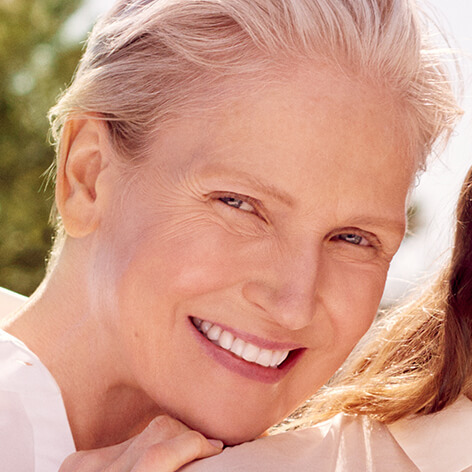 Our Multi-Active Eye cream prevents and corrects the first signs of ageing. 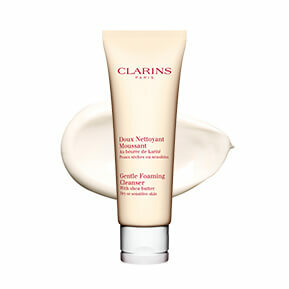 The formula decreases puffiness, brightens dark circles and smoothes fine lines around the eye area. 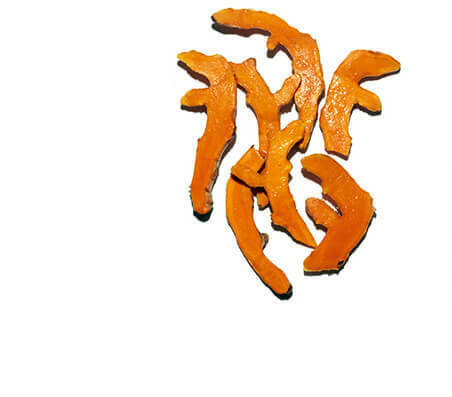 Our eyes show the first signs of ageing. 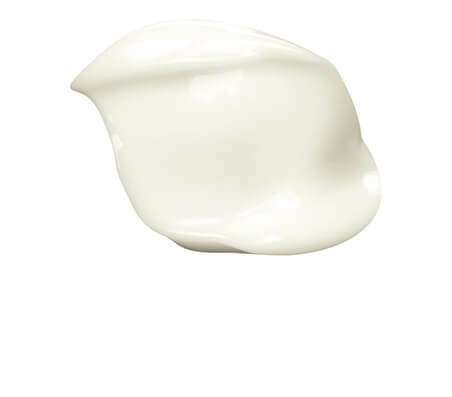 Add an eye cream to your routine to visibly smoothe fine lines. 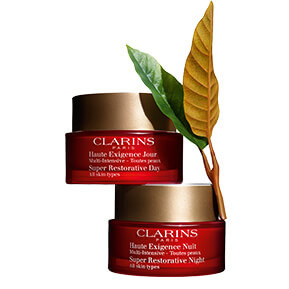 Tried the new Double Serum? 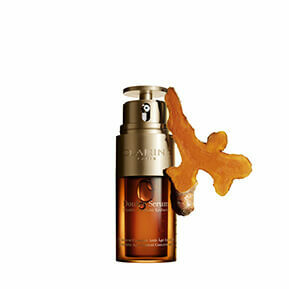 It's our most powerful age control concentrate. 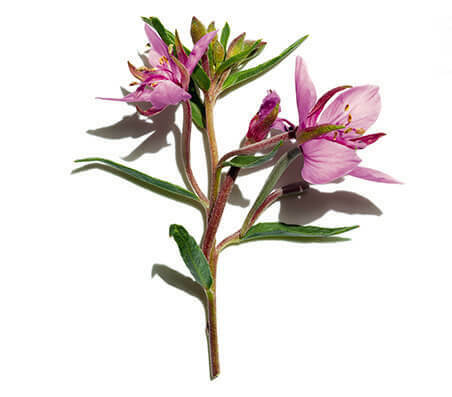 Used on its own or combined with your daily cream, it'll maximise your skincare results. 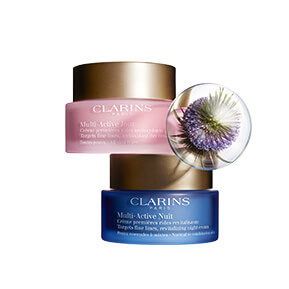 Our Multi-Active range helps minimise the look of fine lines, hydrating and protecting the skin. 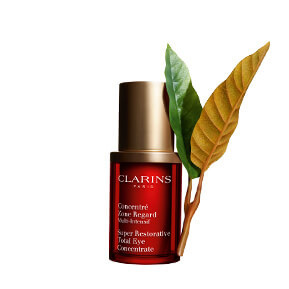 Clarins Double Serum is a Complete Age Control Concentrate formulated to help work on the 5 vital functions of the skin for a more youthful and radiant complexion. Double Serum acts on the appearance of major signs of skin-ageing, making skin firmer and more radiant, and fine lines smoothe. 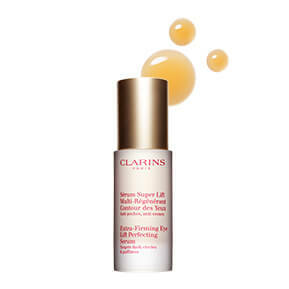 Protect the delicate skin around lashes and lids with a targeted eye serum that visibly firms and lifts. 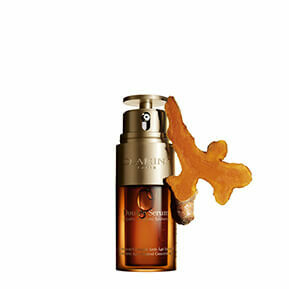 See firmer, more radiant, youthful looking skin with Double Serum. 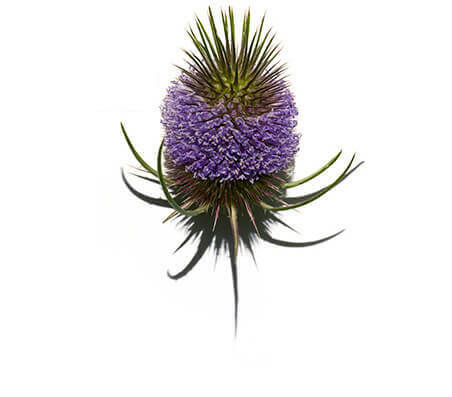 Choose a moisturiser powered by nature to enhance the skin’s appearance and minimise the look of wrinkles. 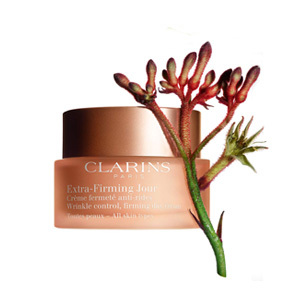 Use Extra-Firming Mask once a week to help visibly reduce fine lines and wrinkles, enhance firmness and revive radiance. The skin on the décolleté is very fragile and needs extra protection from the sun. Remember to stay hydrated by applying moisturiser and drinking lots of water. 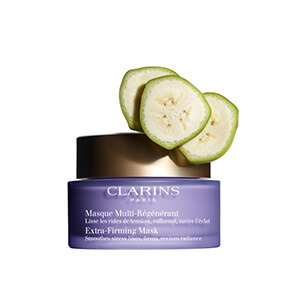 Our new sheet mask visibly lifts and plumps skin in just 15 minutes. 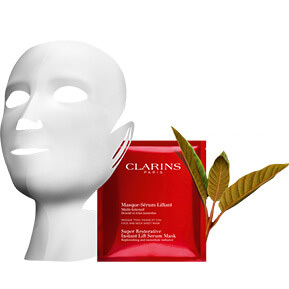 The mask’s pliable, naturally-derived fabric moulds to the contours of the face and neck perfectly, delivering treatment benefits to the neck, as well as the face. 2 power-packed serums in 1, Double Serum features 20+1 active plant extracts to act on the appearance of all signs of skin-ageing. 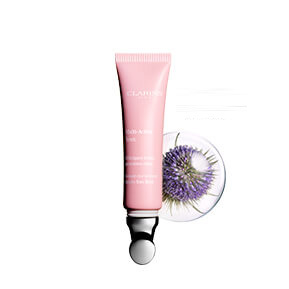 Clarins’ anti-ageing eye cream helps smoothe fine lines and reduce the look of puffiness and dark circles. Choose day + night creams that help replenish the skin, minimise the appearance of age spots and leave skin lifted, radiant and glowing. 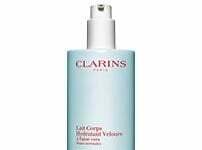 Add a powerful replenishing formula that targets ageing on the décolleté and neck areas: wrinkles, age spots, dullness and dryness.